Welcome! Lets Find Your Simsolve™ Design Solution Today! 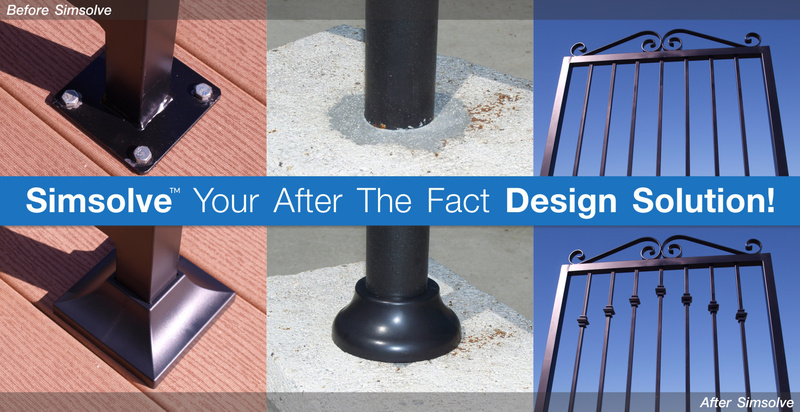 While most traditional “finishing touches” must be welded to the railing before the fence or gate is installed the Simsolve™ product line allows you to build first and decorate last. 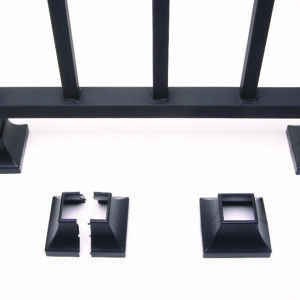 Every product designed at Simsolve™ is created with our customers in mind. We provide an easy and cost effective solution that instantly adds value to any residential or commercial property. 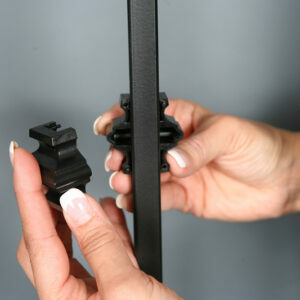 Please take a look at our full product line to find your Design Solution!